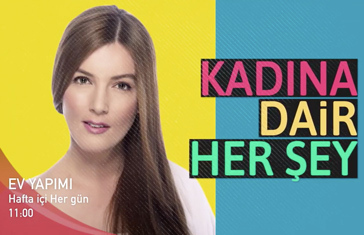 Gender-based violence is still one of the most prevalent issues in Turkey today. According to the Turkish Statistical Institute, 2,337 women have been murdered by husbands, fathers, or sons in the last ten years – 78 lives were claimed in February of this year. 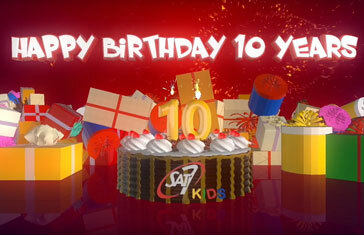 SAT-7’s children’s channel has just celebrated its ten-year anniversary. Sunday 10 December was commemorated with a special live schedule featuring viewers’ positive comments, live calls from long-serving staff and management, and a special message of thanks to Him who makes this all possible. As SAT-7 KIDS gears up to celebrate 10 years on-air on 10 December, the channel’s young viewers have an exciting treat in store. A special schedule will air on the anniversary day, including a live show of the celebrations. 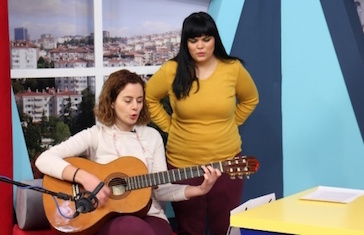 A new live children’s program has launched on SAT-7 TÜRK. Kids’ Club airs live every weekday morning and is packed full of engaging Christian content for children. 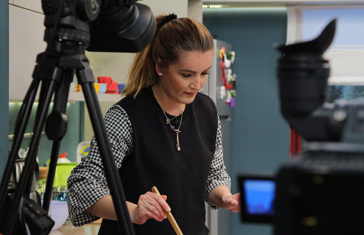 The brand new SAT-7 TÜRK women’s show Homemade aims to inspire female viewers all over Turkey, through a variety of creative segments.